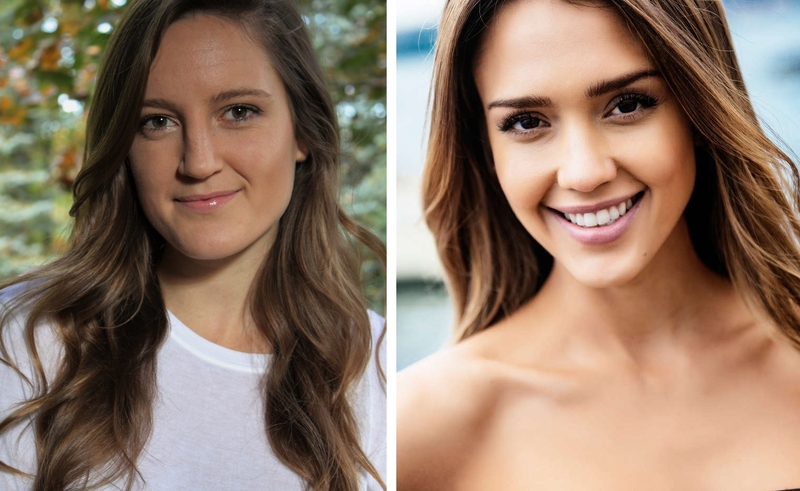 Recreate the look of Jessica Alba in #MakeoverMonday with Megan from Altogether Beautiful. Jessica Alba has such a natural, minimal makeup look. It gives a fresh and healthy glow without being overdone. A perfect fit for any everyday look! 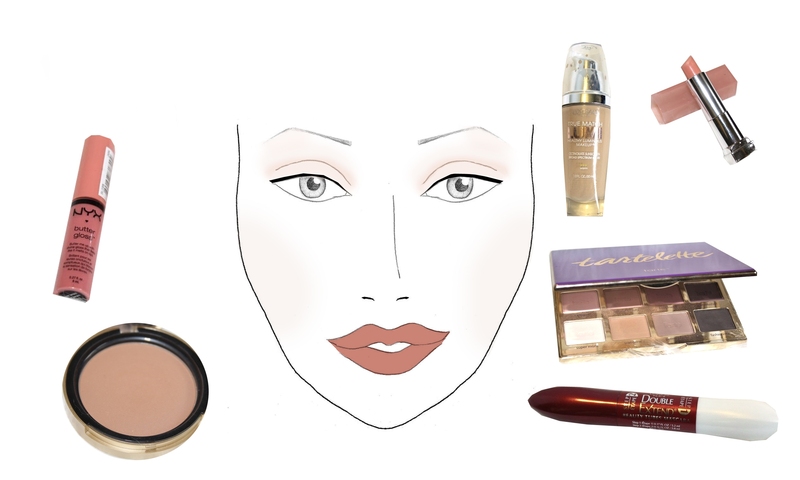 A quick step-by-step process to achieve a minimal makeup look that Jessica Alba is known for. Her look is very daytime appropriate and is simple to achieve. Take Jessica's minimal makeup look and amp it up for a night out! To amp up the look for a night out, I added darker browns for a smokey eye. 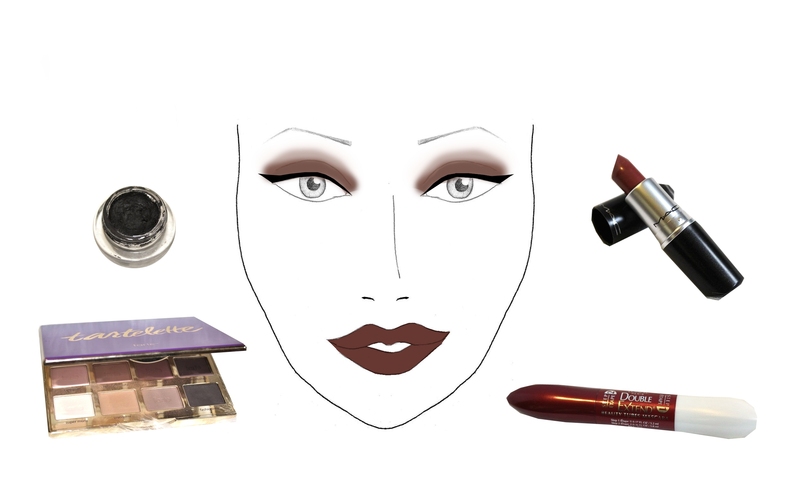 Finish the look with a dark lip and extra eye liner for that dark, smokey, night out makeup look.